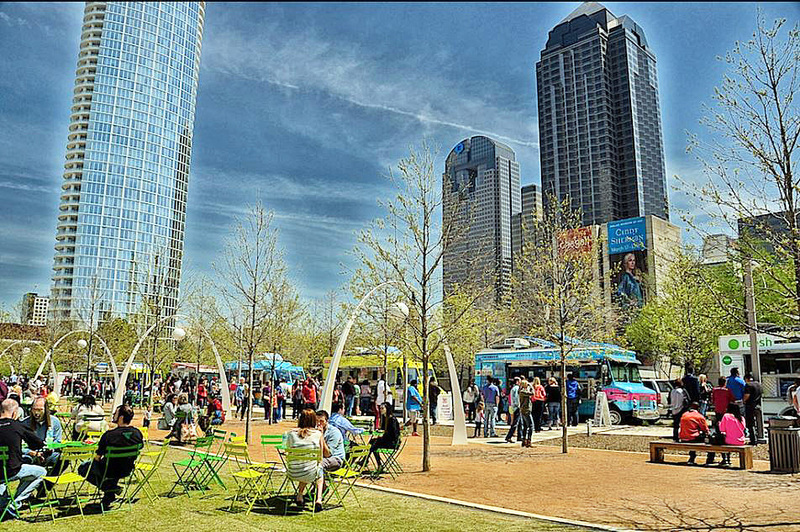 ﻿﻿As if a children's playground, walking trails, lawn games, and dog park were enough, Klyde Warren Park hosts a variety of amazing food trucks every day. Every day from 11:00 am - 3:00 pm, or until 9:00 pm on Thursdays, food trucks surround the Park and offer up their exquisite cuisine. Relish Food Truck, The Butcher's Son, Nammi, Crazy Fish, Ruthie's, and Trailercakes are just a few of the trucks that delight the masses. Design District Gallery Day returns this year on Saturday, July 20th! And, the art spots are just minutes from Museum Tower. From 12:00-8:00 p.m, beat the heat and take in the inspiring art of the Dallas Design District. Griffin House headlines Music Road Third Thursday on July 18. This Thursday grab a spot on Klyde Warren Park's lawn for a free concert at 8 p.m. featuring Griffin House. House's music is a blend of folk, rock, pop and even a little punk which captures a depth of emotion and intelligence, while at the same time maintaining accessibility. Imagine living in a neighborhood specifically designed to provide whatever intrigues you. At Museum Tower, Director of Resident Relations Tanya Mendenhall and the talented concierge staff are entirely focused on bringing your lifestyle vision into reality. Contemporary Art Dealers of Dallas has put out its recommended list of July's must see Dallas gallery events and openings. Museum Tower caters to your wellness needs whether you want to relax or break a sweat. Offering a state-of-the-art Fitness Center, residents are provided with free weights, strength and cardio equipment and a space to accommodate personal trainers and massage therapists. 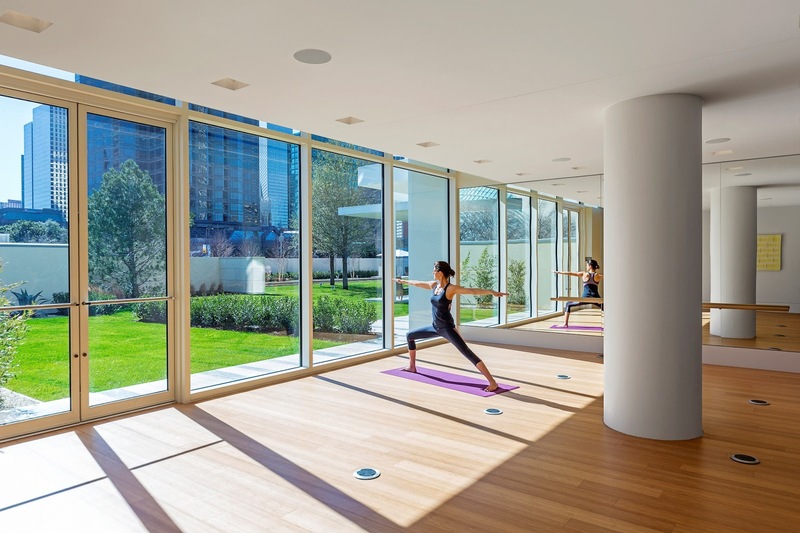 The movement studio in the center overlooks an enchanting Zen garden and is the perfect place to practice Tai-Chi, Pilates or Yoga. Klyde Warren Park offers daily activities that can definitely create an appetite. With amazing food trucks always an option, park goers can always find something tasty to eat. 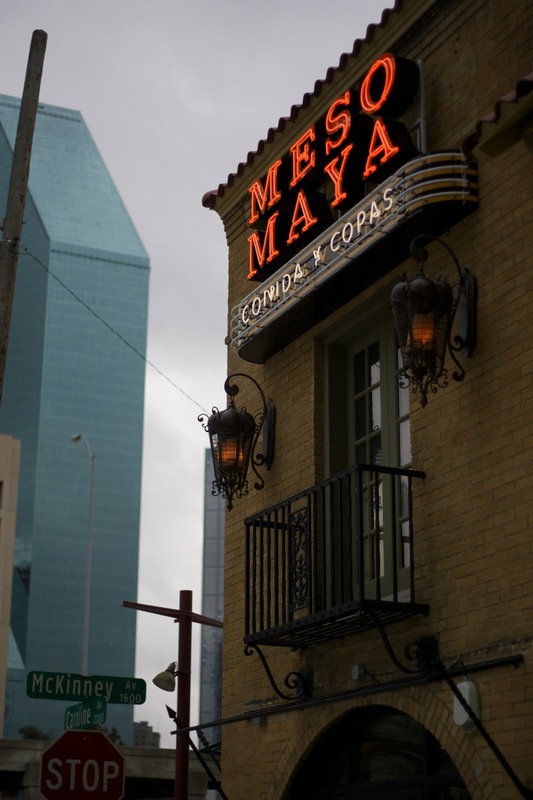 However, restaurants are making their move and opening up just steps away from the park. In fact, one restaurant is opening up in Klyde Warren Park. Savor is set to open in the late summer or early fall of 2013. Chef John Coleman, owner of Relish food truck, landed this much sought-after restaurant spot. The restaurant will be a gastro pub concept and it will work in conjunction with the Relish food truck. Relish will serve takeout and as a quick outdoor dining option. Break out the grill and chow down on some apple pie! The Fourth of July is a time to celebrate and Dallas knows how to do it right. With so many fireworks displays and celebrations, it's hard to choose the right one. We've selected our favorites to make planning the perfect holiday a little easier.